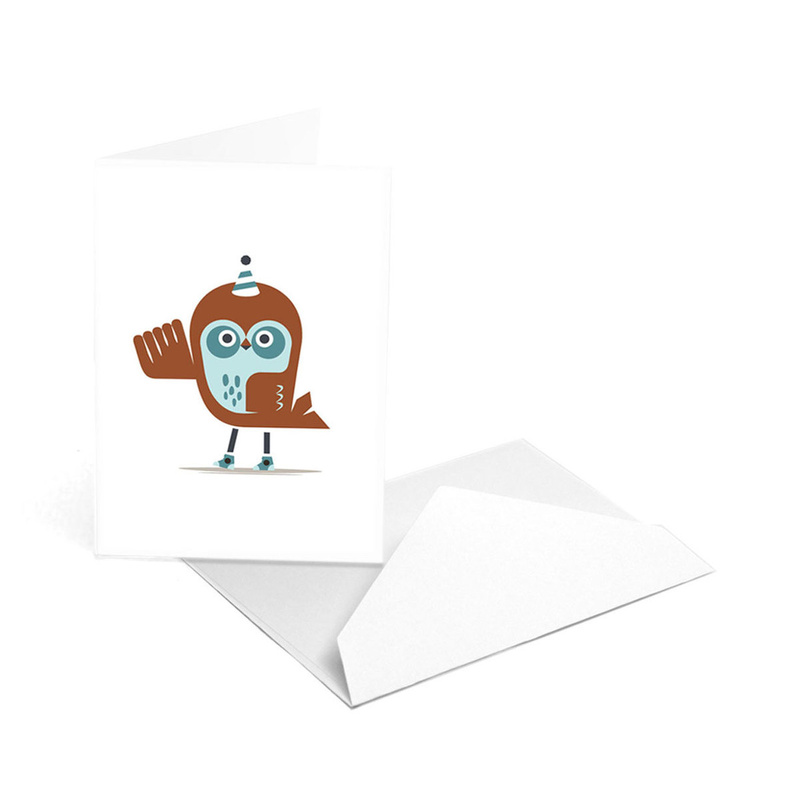 The "Owls" card was designed by Hikimi for Paperbanana. Goofy and a bit clumsy, often reserved, owls have always been bearers of good luck. The eco-friendly packaging is made from GSK paper and includes 3 cards with envelopes.